At the time John B. Holstead retired from the law firm of Vinson & Elkins of Houston, Texas, a scholarship was created at Ruston High School honoring John for his many outstanding years with the firm. This scholarship is known as the Outstanding Achievement Award. Vinson & Elkins law firm provided the initial funds for the award, and a gift from John B. Holstead graciously matched it. 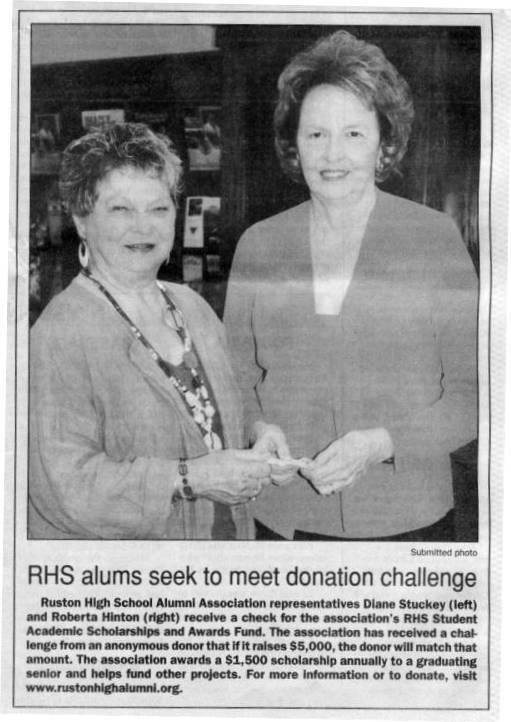 It is the desire of the Alumni Association to keep this scholarship in place long after the existing funds have been exhausted through donations from other alumni interested in Ruston High School. 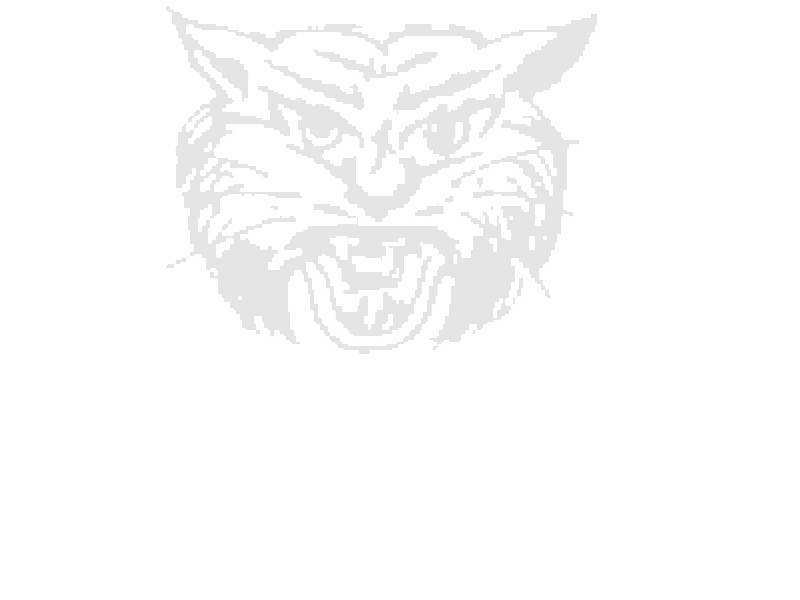 If you wish to make a tax-deductible contribution to the RHS Alumni Scholarship Fund, do so by marking it as a scholarship fund donation to the Ruston High School Alumni Association, a Non-Profit-Corporation. Copyright 2005 - 2011, Ruston High School Alumni Association.